An exciting new opportunity is coming to the HCISD Aquatics Center – the intense sport of water polo. Much like in soccer, the objective of the game is to score a goal. Each team has six players and a goalie in the water at a time as well as six players and a goalie on the bench. The game consists of four quarters that are each about six minutes long. 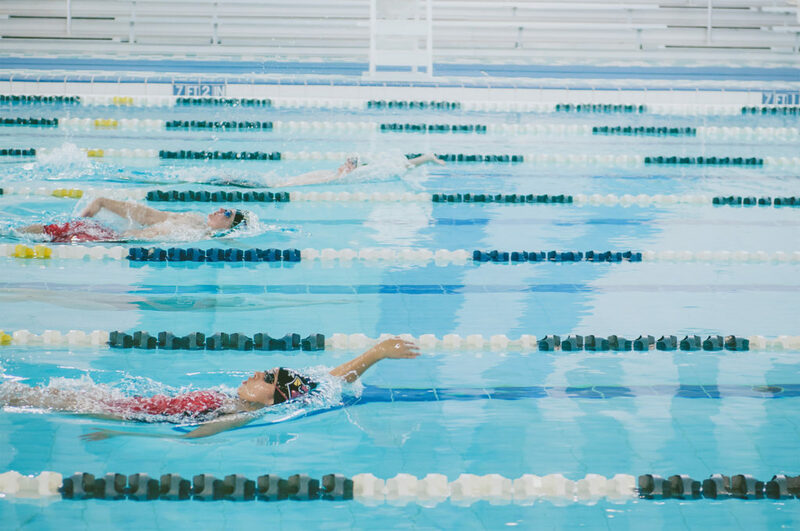 Sandra Flinn, the Aquatics Coordinator for HCISD, said that as of now, high-school swimmers practice the game in the off-season for fun, but it’s looking like it will become a UIL sanctioned sport in 2021. The water polo season would run about 10-12 weeks; it would start in March and run through May. The goal is to have a team for Harlingen High School and Harlingen High School South, boys, and girls. Nevertheless, depending on the amount of interest, HCISD may create a consolidated team as a foundation from which to build on.